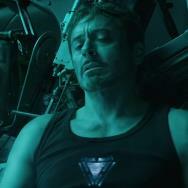 The Iron Man 3 Blu-ray isn’t out until later this month (September 24), but there’s already excitement building about one of the extras included in the package and what it means for Marvel moving forward. Agent Carter – a short film that’s part of the Marvel One Shots series, is already being hailed as the best of the One Shot episodes to date. If the name didn’t give it away, it features Captain America’s girlfriend Peggy Carter in her very own adventure set after the first Captain America movie. Hayley Atwell reprises her role in the short, which could pave the way for even more Peggy Carter action in the Marvel universe. Screen Crush caught up with Agent Carter director and Marvel Studios copresident Louis D’Esposito – who revealed that there are definitely bigger plans afoot for Agent Carter. 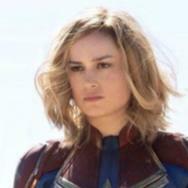 D’Esposito wouldn’t reveal what Marvel’s future plans are for the character, but we do know she turns up in the Captain America sequel and will probably figure prominently in some of Marvel’s upcoming Phase Two projects and beyond. 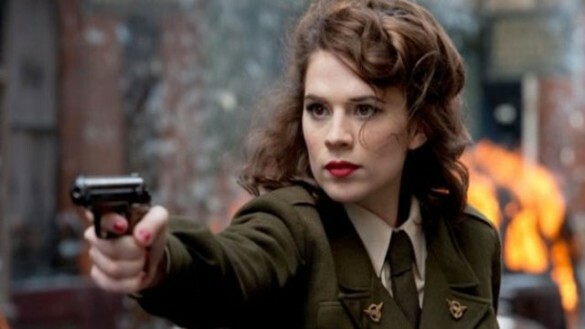 Screen Crush wonders if we might even eventually get an Agent Carter stand-alone film. That feels like it might be a bit of a stretch, but what do I know? I never figured we’d get an Ant-Man or Guardians of the Galaxy film either. We’ll have to wait and see exactly what Marvel has in store for Peggy Carter moving forward, but rest assured, true believers, that she’s not about to go quietly into the night. What would you want to see with this character? Seems like she’d be a pretty interesting lead for a S.H.I.E.L.D. 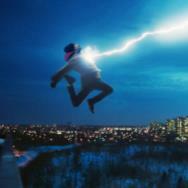 TV series – perhaps a prequel to the one Joss Whedon is developing. Share your thoughts below.